The unit benefits from three phase electricity and ancillary office accommodation. 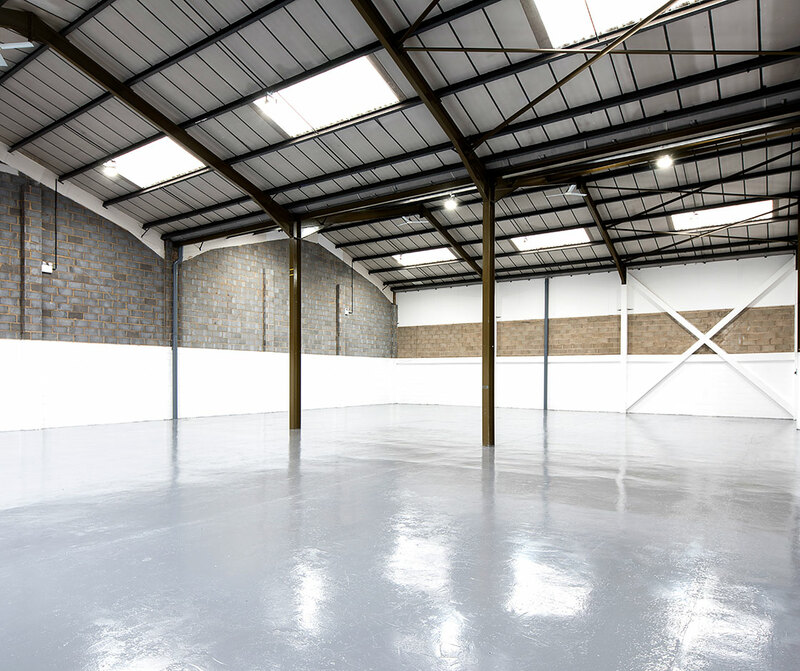 This Trade Counter combined property forms part of a courtyard of 3 Trade Counter / Industrial / Warehouse units. 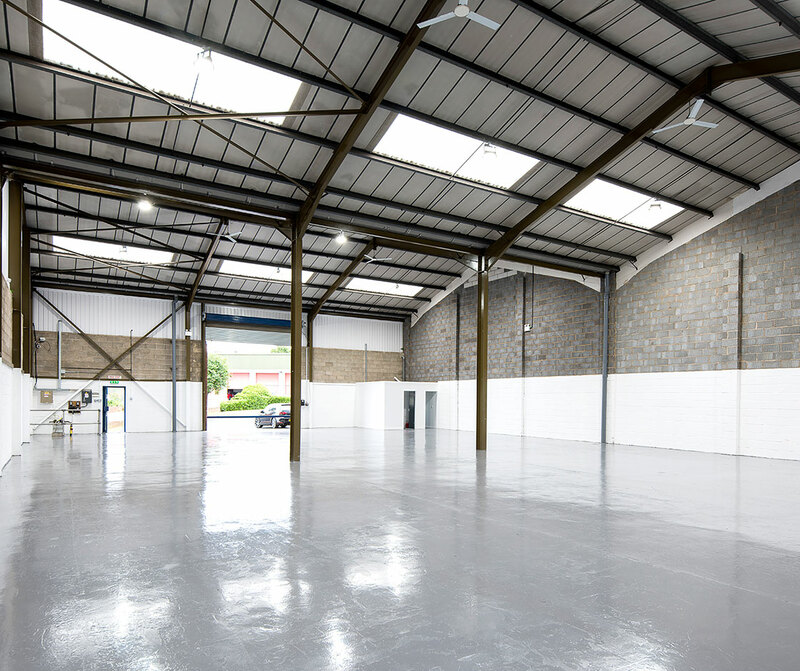 The unit benefits from a solid concrete floor, insulated roof, and is accessed from a Trade Counter and single loading doors to the front and rear. There is a shared yard/parking facility to the front and a dedicated, secure yard to the rear of the unit. 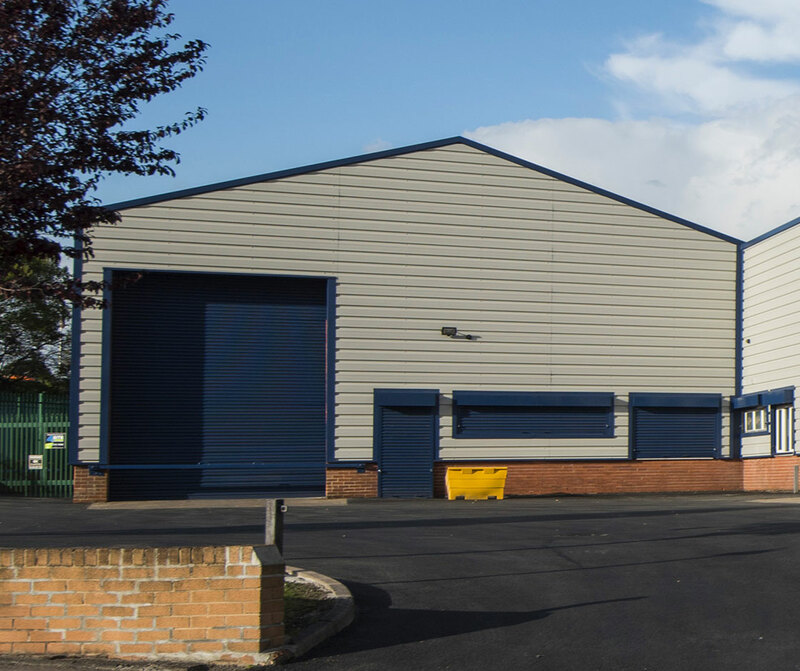 Unit 4C is ideally located on Gelderd Lane, just off Gelderd Road (A62) on the popular Olympia Trading Estate. 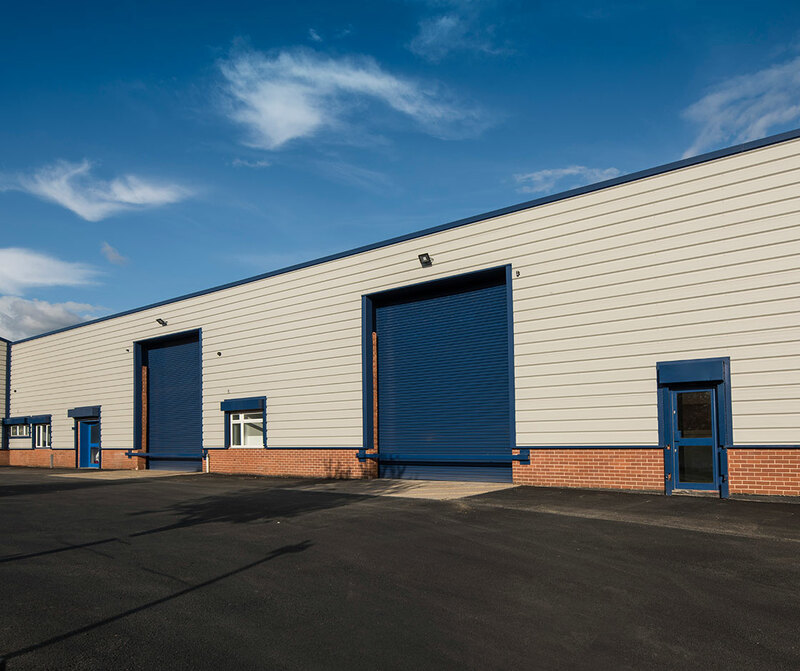 Close to Leeds City Centre and the M621 and M62 Motorways, it is perfect for businesses needing good transport links. View our gallery of Unit 4C, Olympia trading estate..